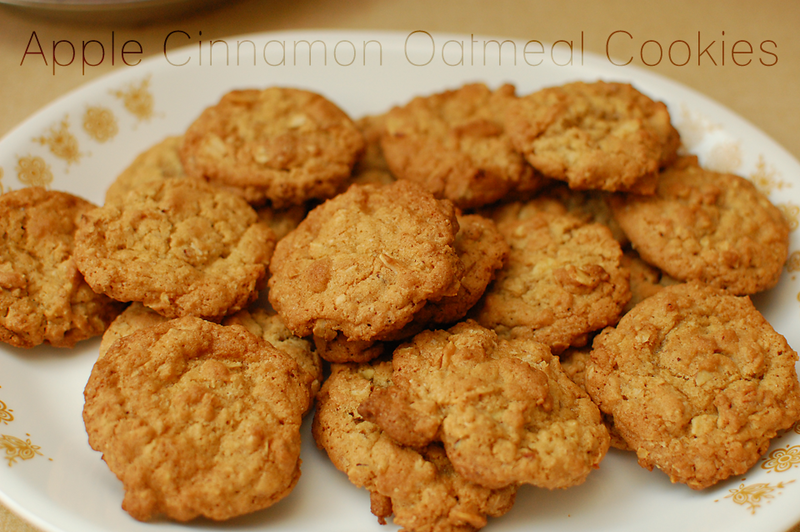 Apple Cinnamon Oatmeal Cookies - Nekaro & Co. I have been on a big cookie baking kick lately. I made the good ol' stand by peanut butter. I tried my hand at shortbread for the first time. I did not like them. Others said they were fine. Finally I decided to make some yummy oatmeal cookies. I opened up my cabinets to grab the ingredients and something caught my eye. Hmmm... 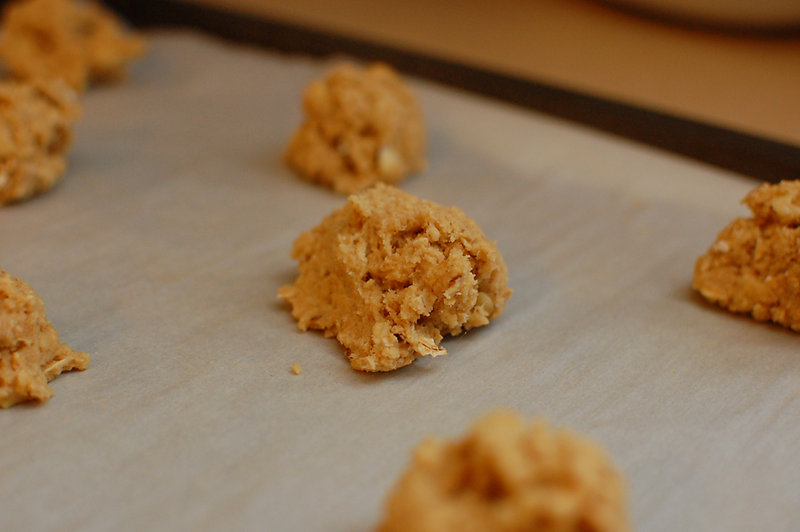 I wondered if I could change some of the basic ingredients and still get a yummy cookie. My secret ingredient? Instant oatmeal. 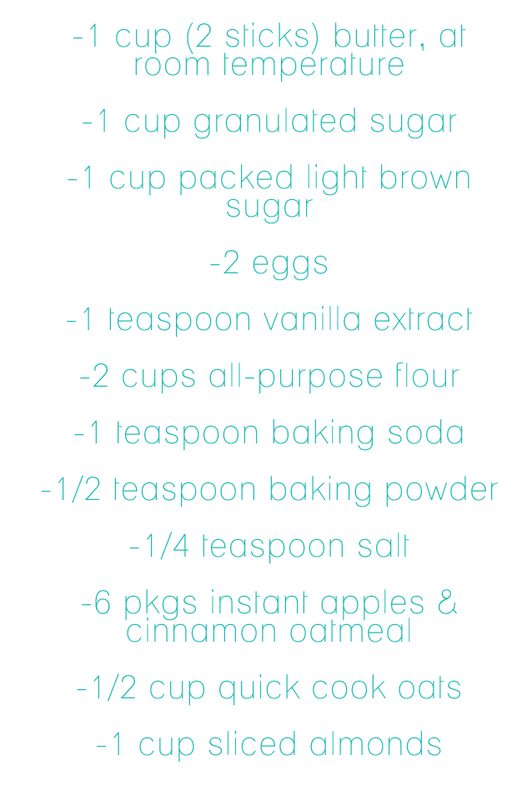 Apples & cinnamon flavor. Preheat oven to 375F degrees. Prepare your favorite cookie sheet. I like to line mine with parchment paper. Non-stick and easy clean up. 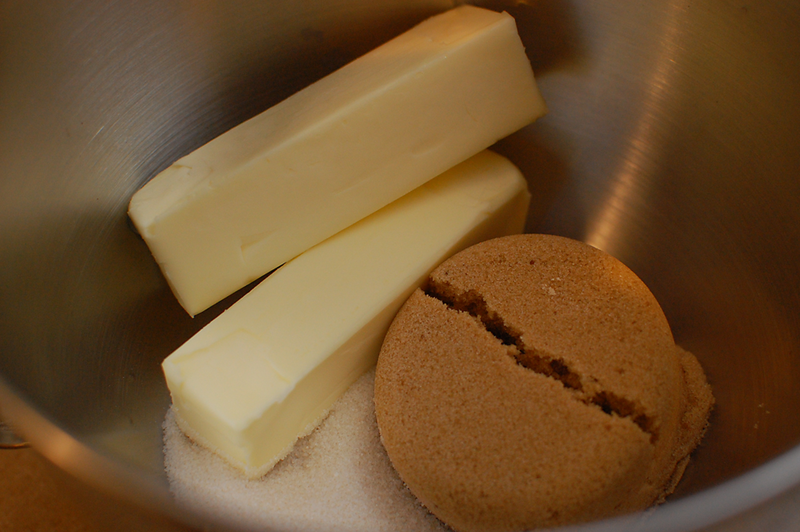 In a large bowl or stand mixer, cream together butter with granulated and brown sugars until combined. Add the eggs, one at a time, making sure to to beat well. Side note: I like to make sure my eggs are room temperature when I bake with them. 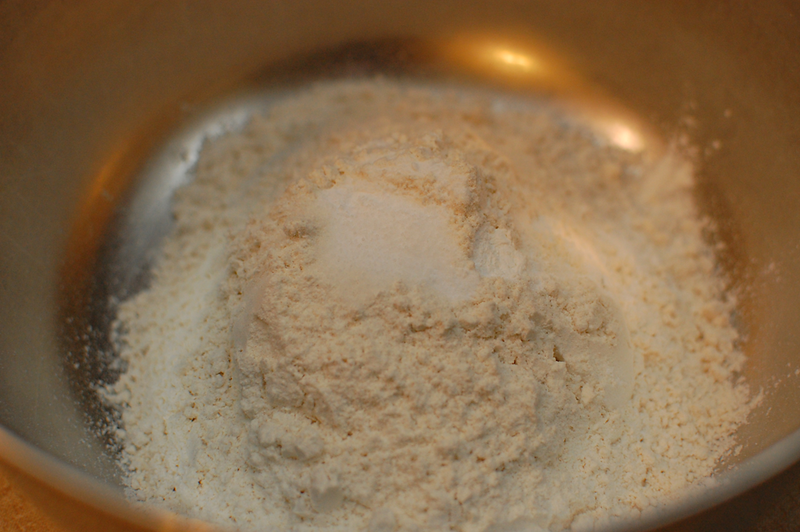 In another bowl, mix together the flour, baking soda, baking powder, and salt. Slowly add the flour mixture to the sugar mixture. 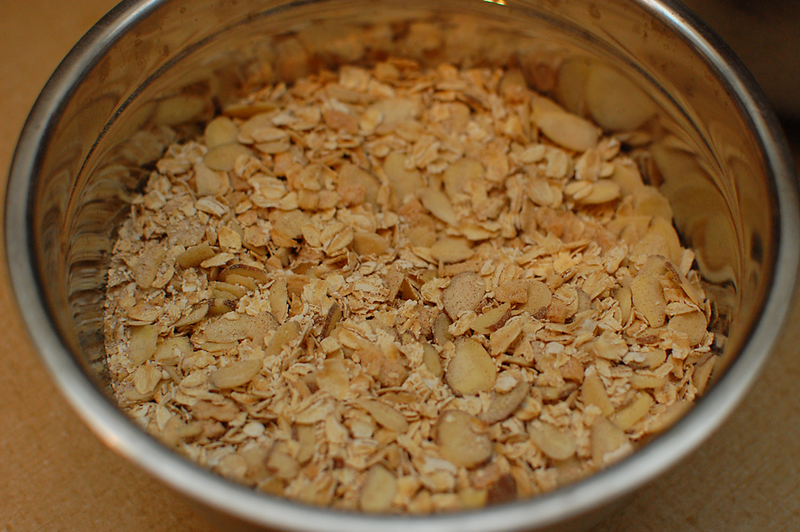 Mix together the apple & cinnamon packets and the sliced almonds. 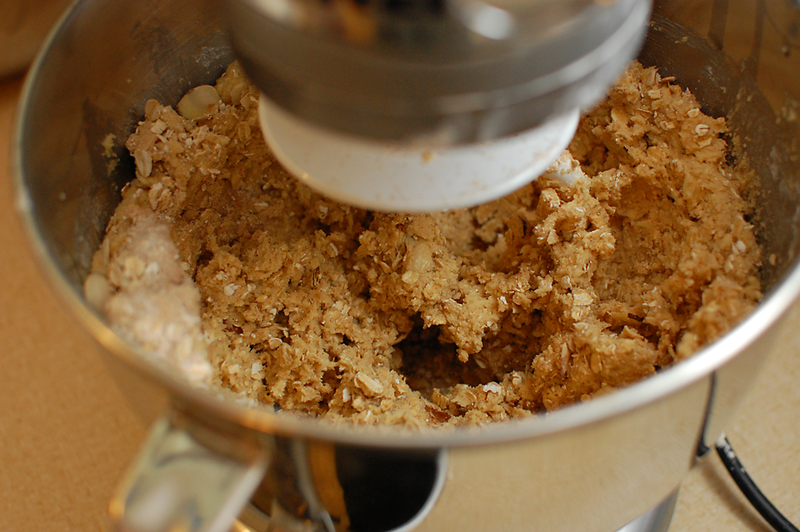 Gradually add to mixture in mixer/bowl. Side note: At this point I change to a dough hook, but I could have just used a spoon to mix them in. 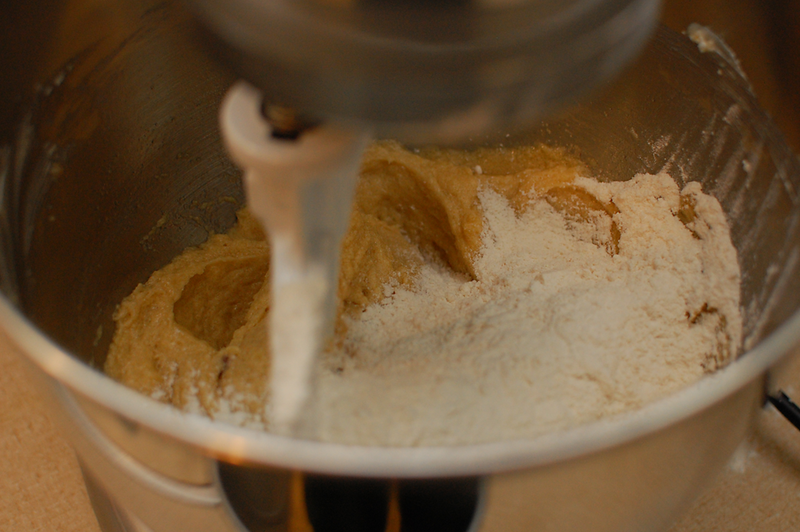 Drop the dough by heaping tablespoons about 2 inches apart. Bake for 10-12 minutes or until golden brown. Remove to cooling rack. I got about 60-ish cookies from this batch, but of course the amount you get will depend on the size you start with. I didn't do specific measurements, just winged it. They are so delicious right out of the oven. There is almost nothing better than a fresh out of the oven cookie! Printer friendly version can be found here!